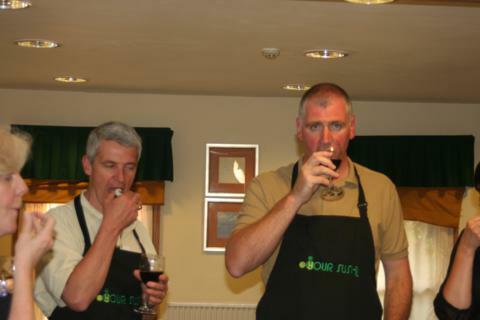 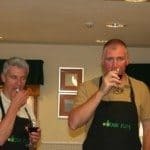 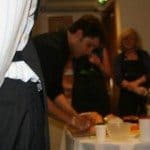 We understand the need for your clients and staff alike to be taken out of their comfort zone, so we endeavour to offer alternative and exciting events for our clients. 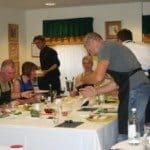 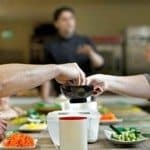 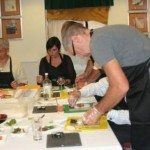 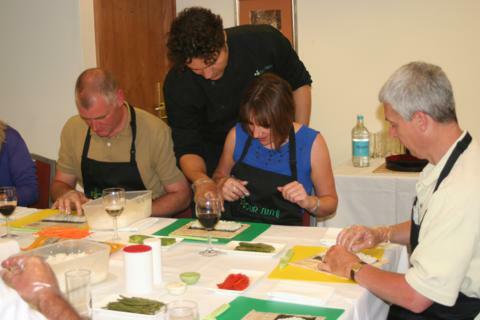 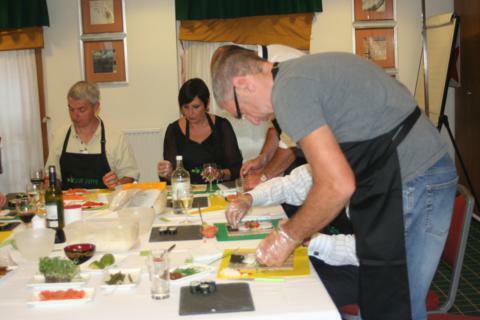 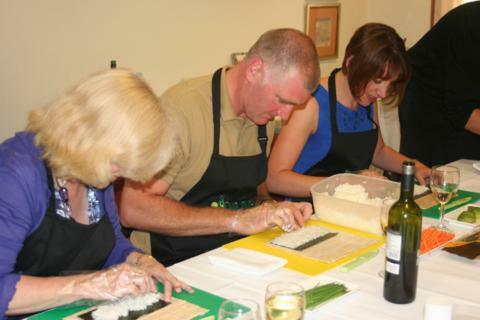 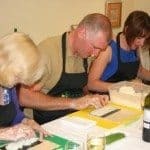 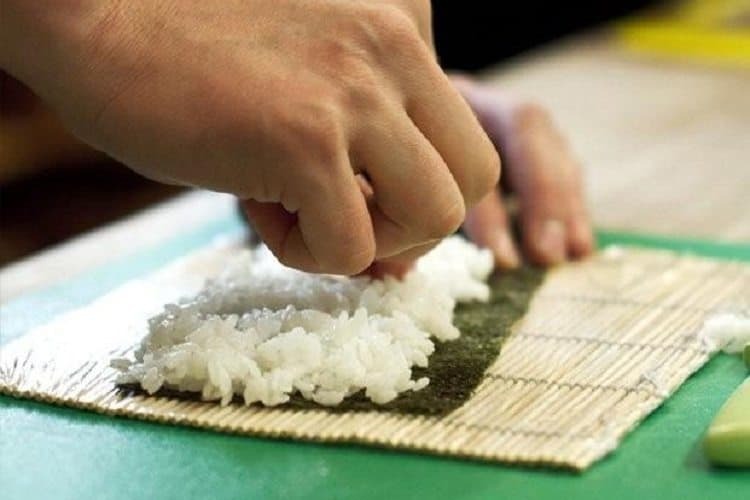 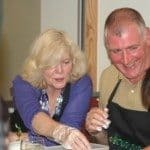 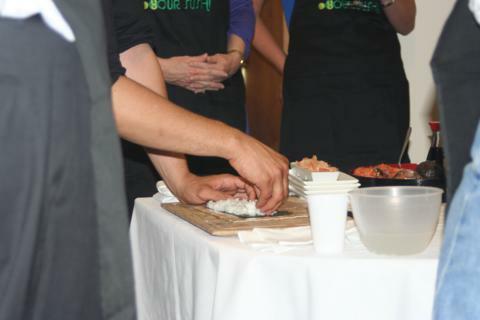 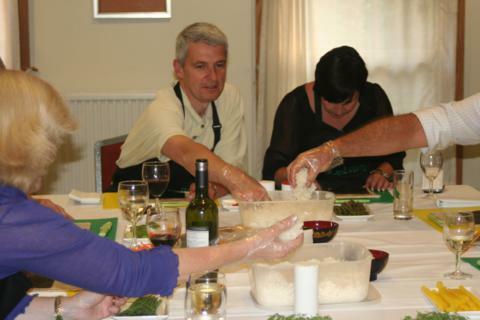 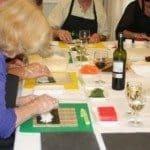 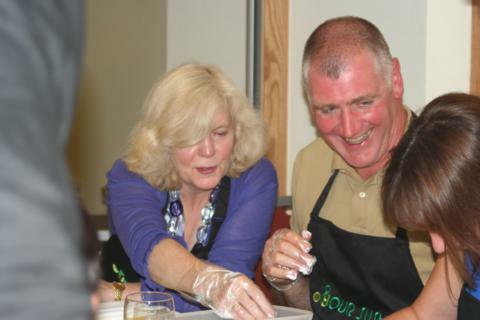 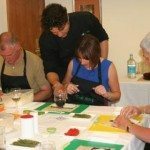 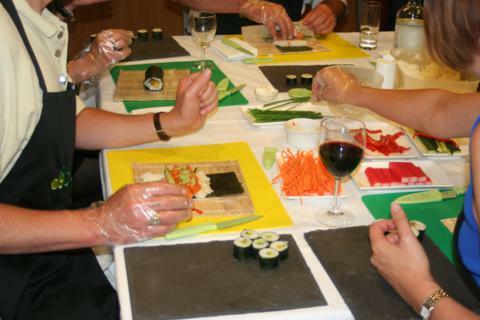 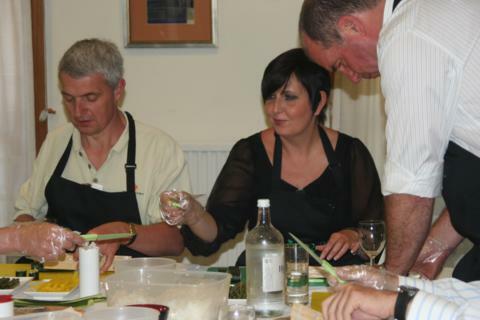 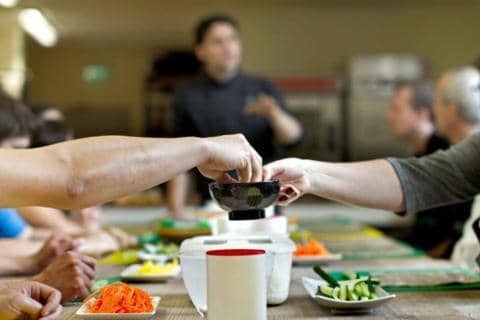 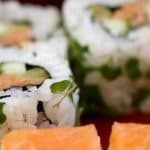 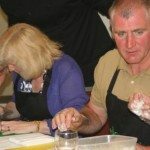 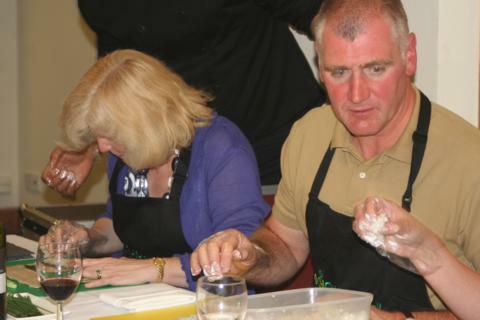 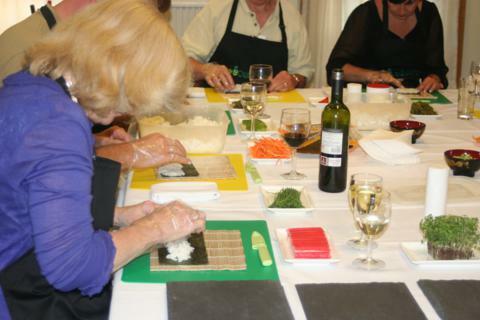 Our Sushi & Oriental cookery classes combine the challenging elements of a team building event with the leisure aspects of an evening entertainment activity. 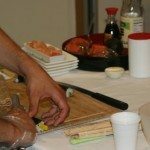 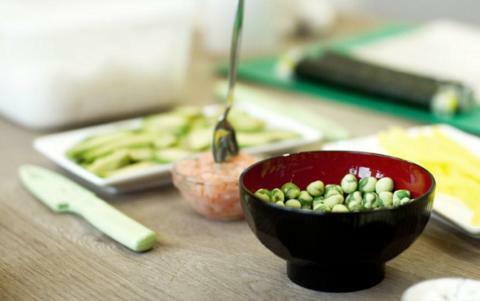 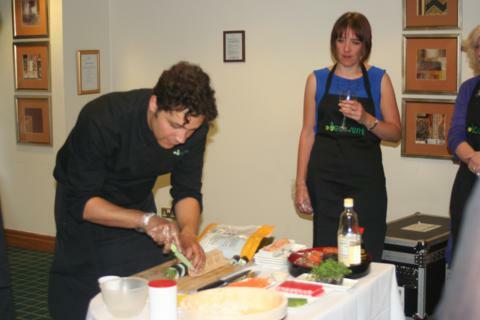 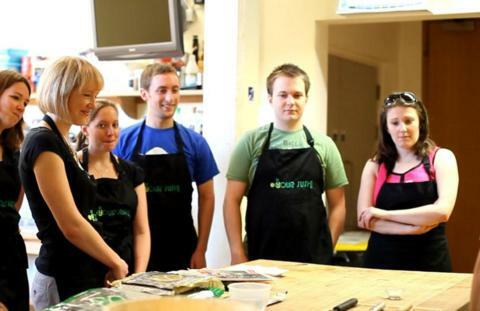 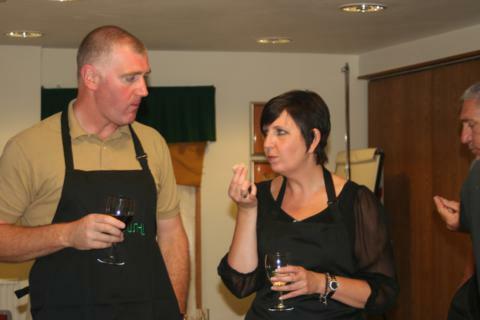 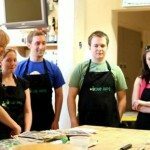 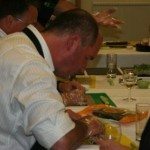 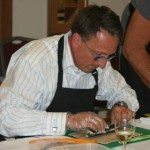 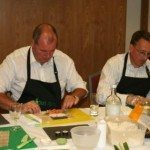 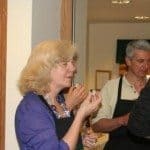 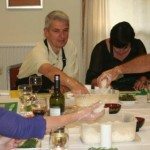 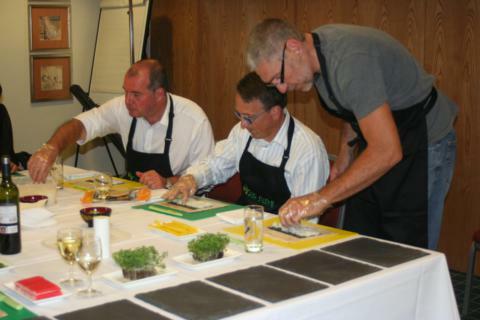 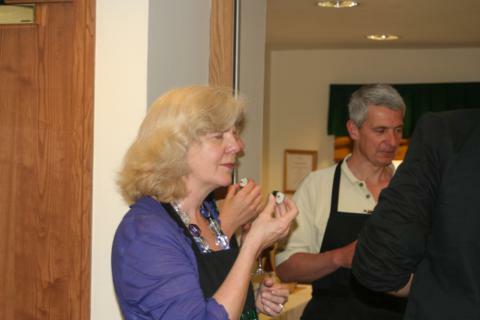 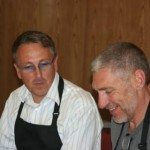 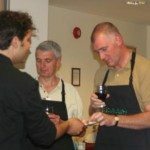 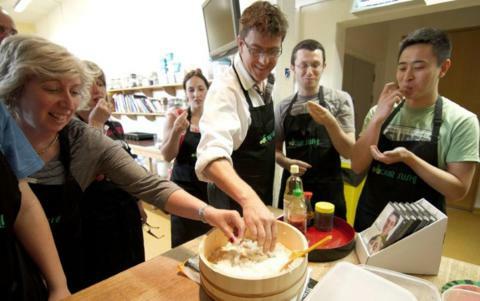 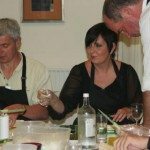 Sushi and oriental cookery classes are a superb choice for generating excellent interaction between newly formed and existing teams. 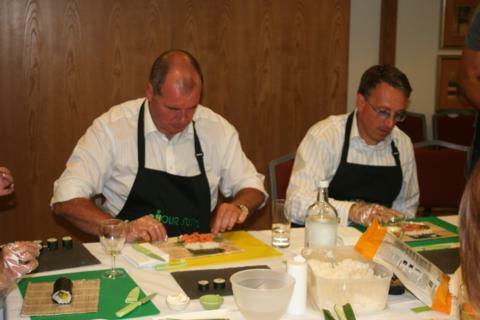 Our corporate cooking sessions are designed specificallly for the corporate market, with no compromise on venue, service or event execution. 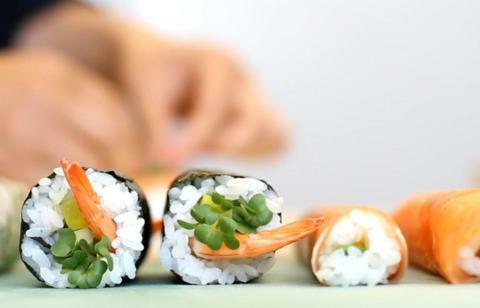 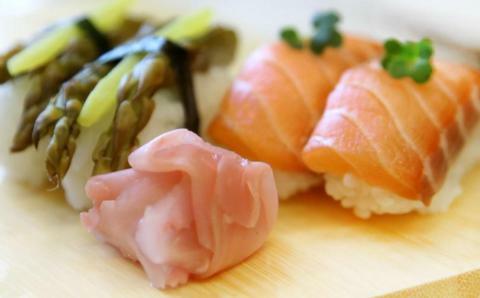 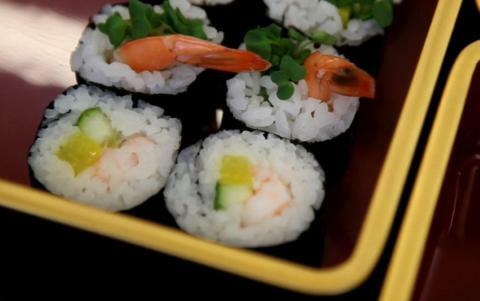 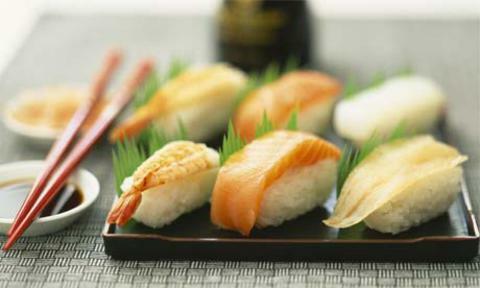 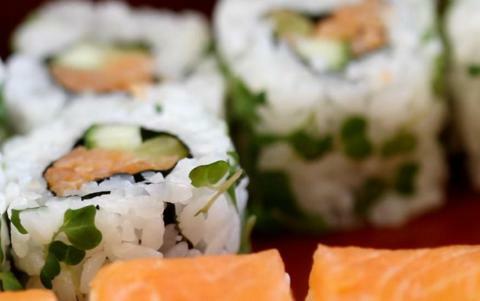 Sushi is a true culinary rarity – it’s delicious, low in fat and cholesterol, high in protein and extremely stylish! 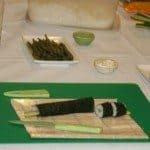 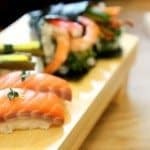 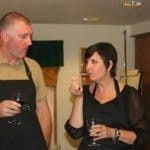 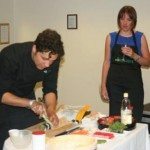 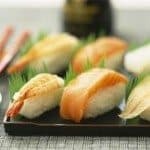 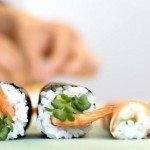 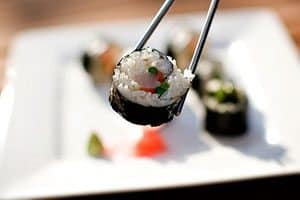 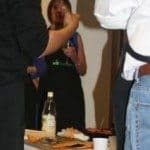 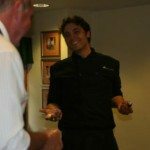 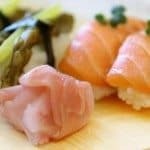 Our professional chef will entertain and guide you on using the right traditional ingredients and learning to create stylish displays of sushi which will be truly successful at any finger-food party. 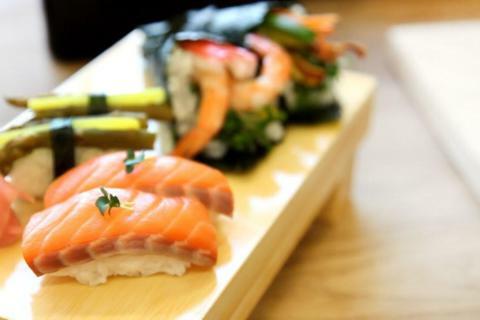 Remember sushi isn’t just raw fish and there is a stunning array of various sushi to please everyone’s needs. 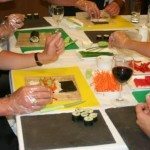 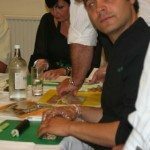 Our Sushi Master Class is completely mobile, all we need are tables and chairs making this event suitable for client entertainment at conferences and meetings as a team building event. 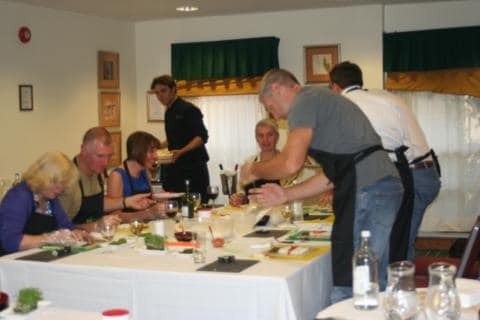 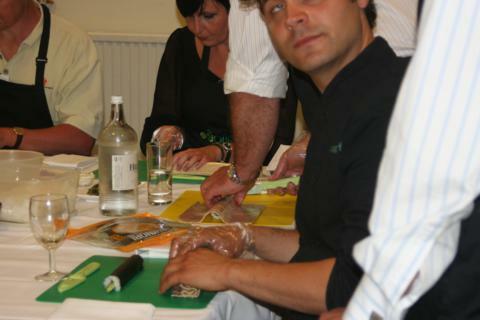 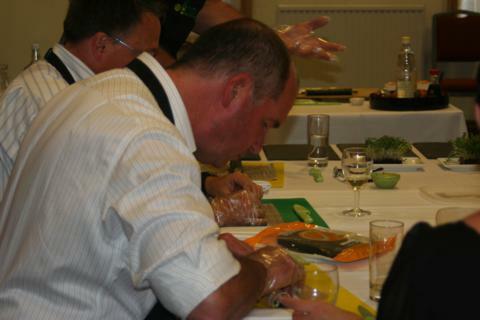 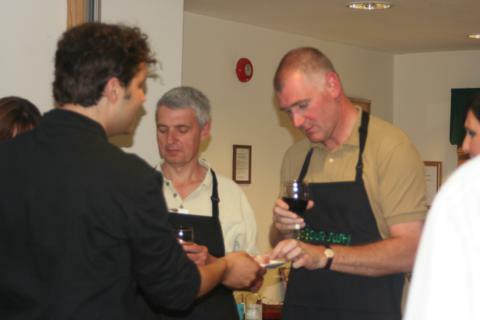 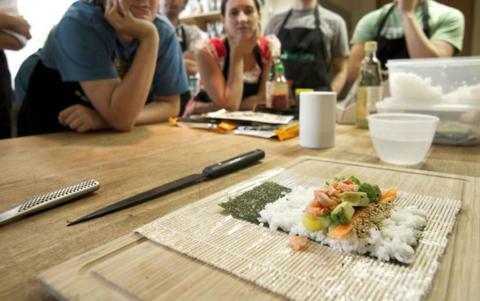 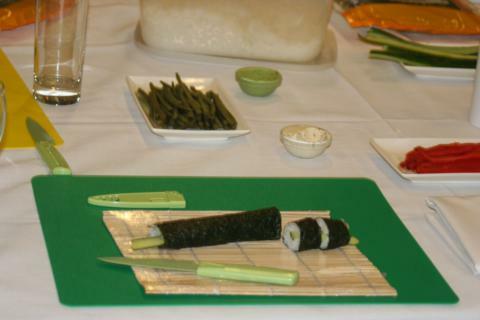 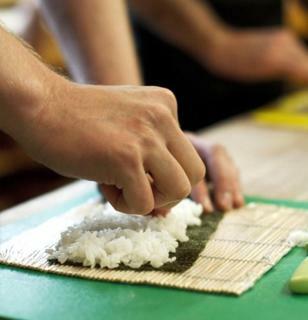 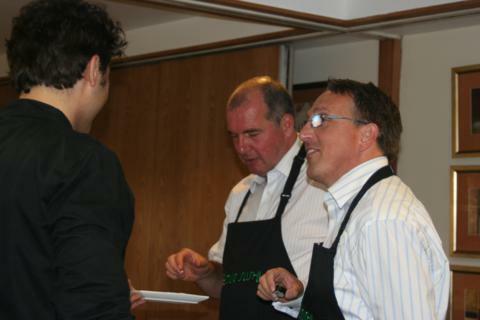 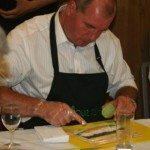 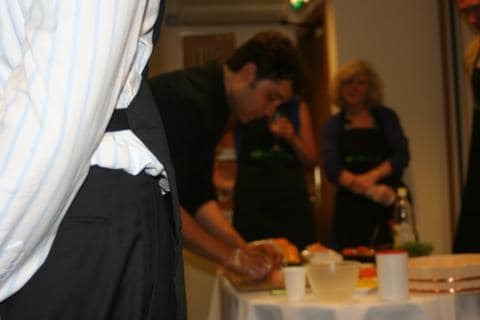 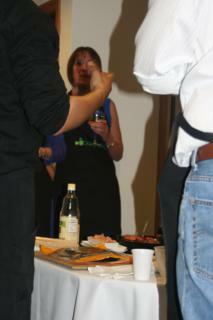 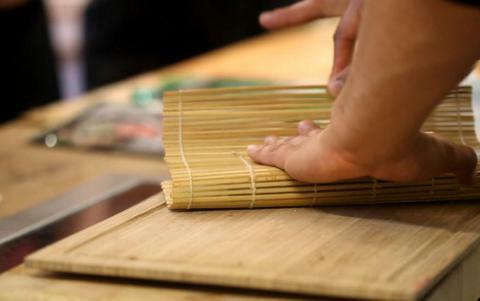 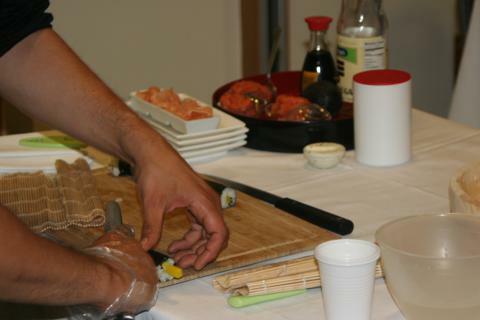 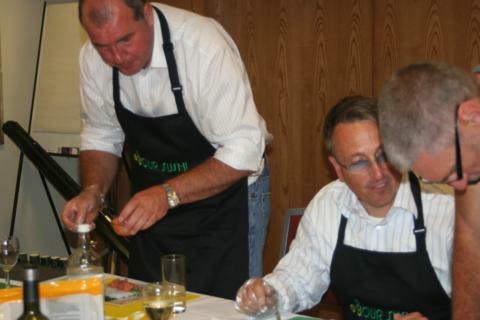 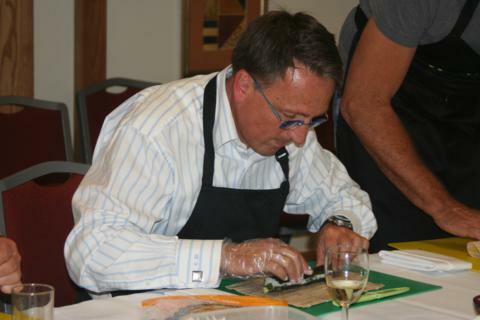 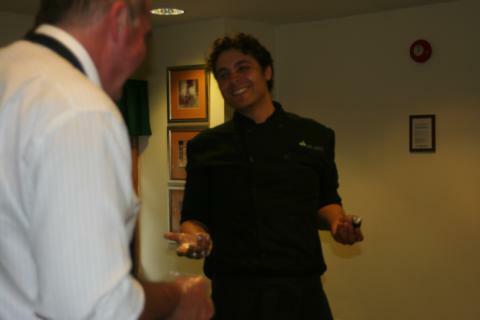 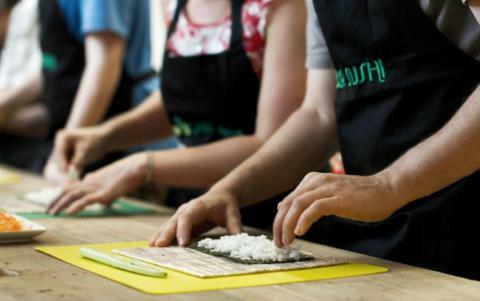 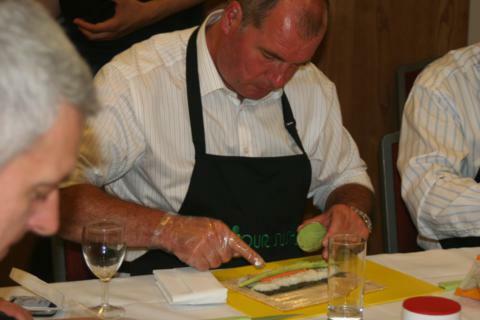 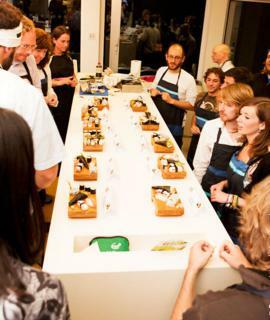 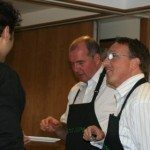 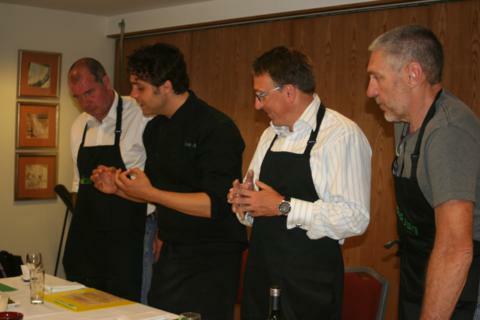 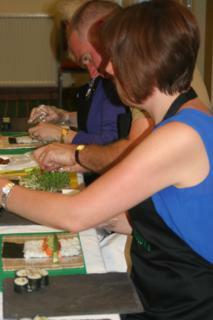 The Sushi Master Class will last between 1 -3 hours and is suitable for group sizes of 12 to 2000. 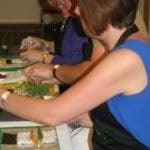 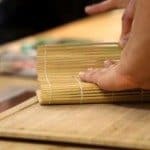 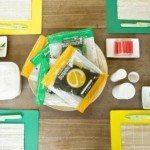 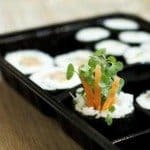 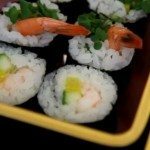 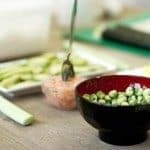 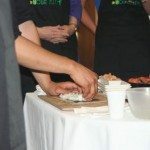 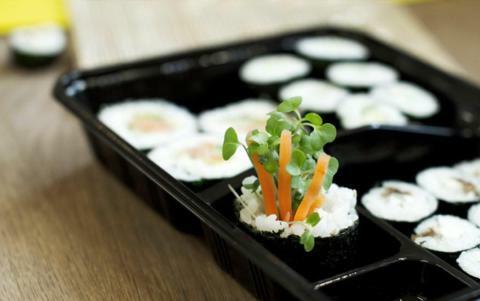 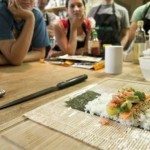 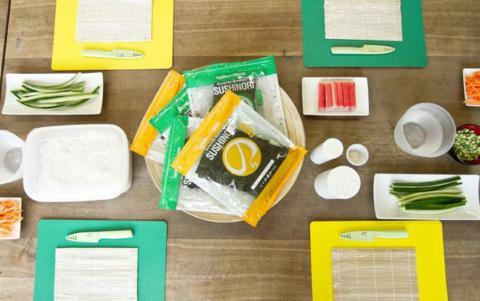 Guests will not only be taught the tips and tricks of the trade but will also receive a free sushi making guide and a bento box full of goodies to take home.